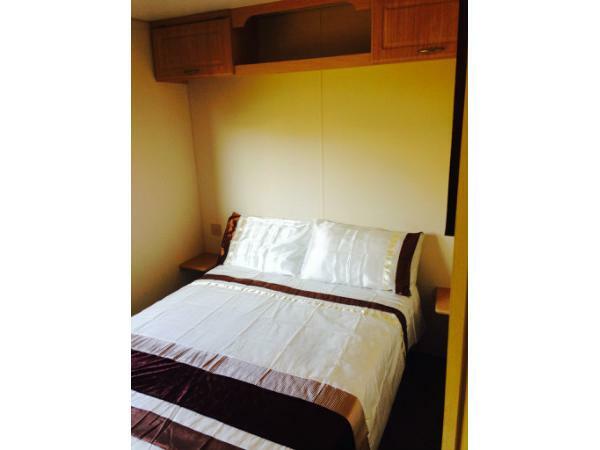 A very spacious caravan for hire situated in a very popular prime position at Devon Cliffs Holiday Park . 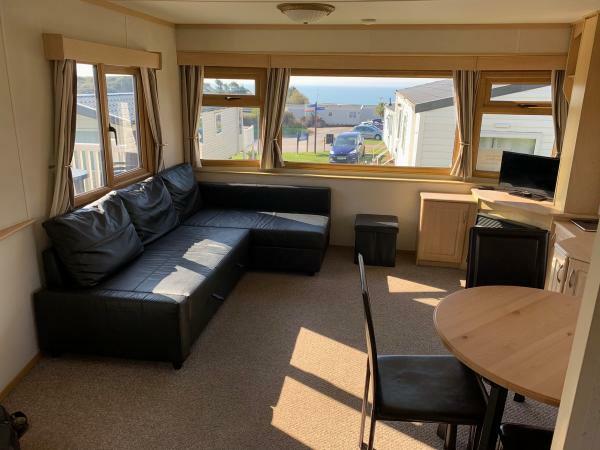 Wonderful Sea- views with a two minute walk to the Beach on a five star site. There is a grassed area adjacent to the caravan for you to enjoy. 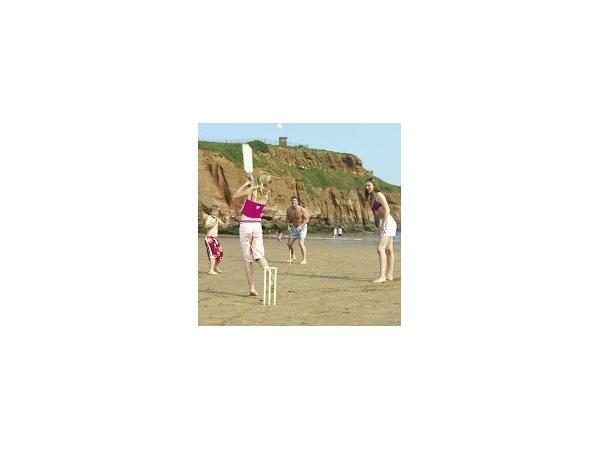 Devon Cliffs is Haven's premier flagship Holiday Park, just 10 miles from Junction 30 of the M5. 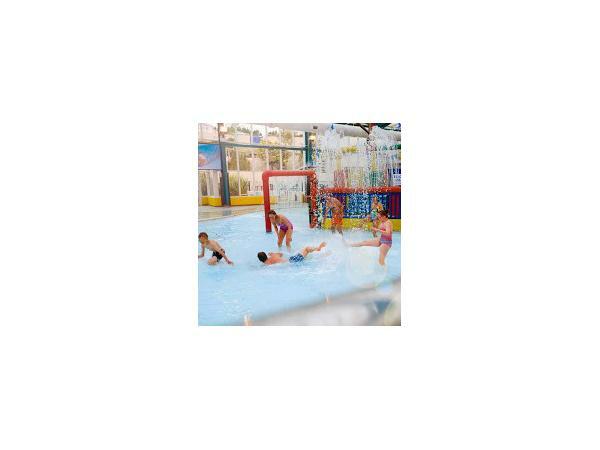 It has excellent facilities and a beautiful Blue Flag Beach. Quilts,pillows and mattress covers are all in place at no extra cost including fresh laundered tea towels, sheets, duvet covers and pillow cases. 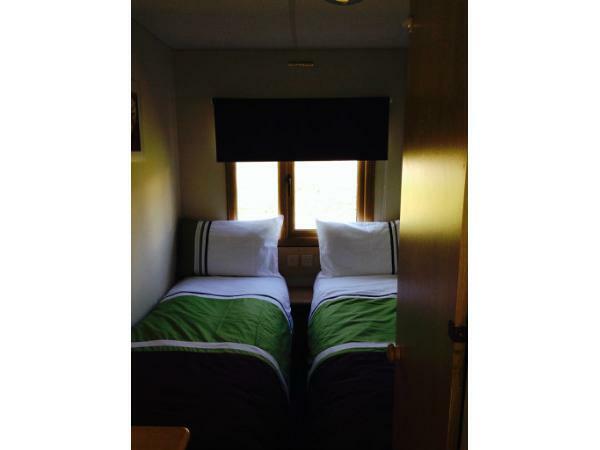 Our bookings run Saturday to Saturday (7 Nights) Gas, Electric and water are all included in the price. The full balance of your holiday must be paid in full no later than 8 weeks before your holiday. If the balance is not paid within the agreed time your booking will be cancelled. Bookings made less than 8 weeks before arrival full payment will be required. We had a wonderful time in this lovely caravan.It was very clean. We have been coming to Sandy Bay for 4 years but never in this caravan. The view and the location is lovely and is a 2 minute walk from the sea, beach and cafe. 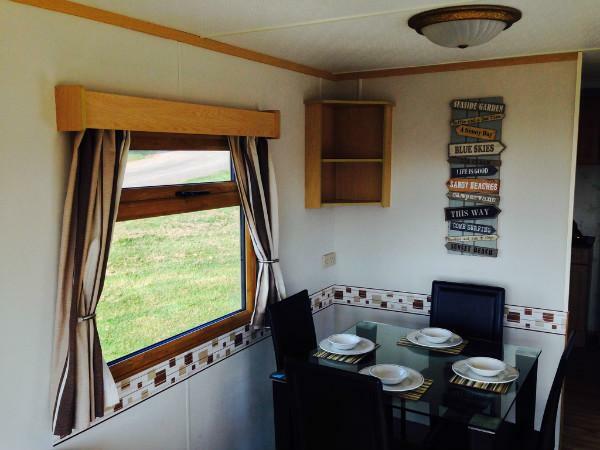 This is a lovely caravan with an amazing view. The balcony also had a great view, we had a lovely week here, would recommend, thank you Mark. This was our first time at Devon Cliffs and what a fantastic time had by all. Have to say the caravan and location is spot on, we could not have asked for better. This was our first trip to Devon Cliffs, enjoyed our experience. The Location of the caravan is spot on. Look forward to coming here again soon. last minute booking so wasn't sure what to expect. 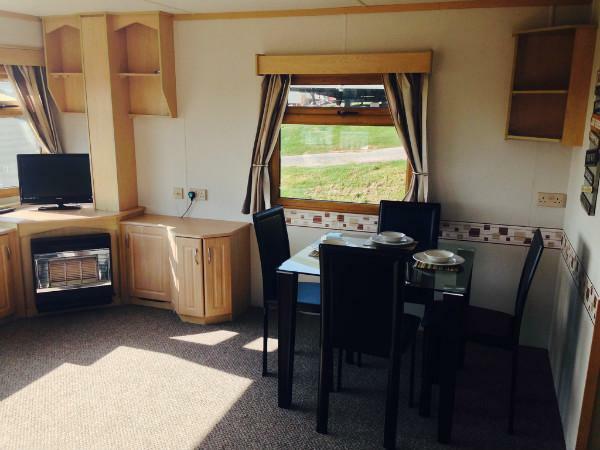 The caravan was beautiful, clean, comfy and well equipped with homely touches. What a lovely Caravan, we had a fantastic holiday, really enjoyed the Lazy days on the balcony looking out to sea. Would recommend this Caravan to anyone. Thank you for letting us stay in your Caravan, we had such a fantastic holiday. Great location on a really nice site. we will definitely be returning. Hi, Fantastic views from a very nicely positioned Caravan. Thanks for letting us stay we had a wonderful week. Thanks for a lovely week in your Caravan. it's been brilliant, this site has everything you need we've loved it. Thank you for letting us stay in your lovely Caravan. It is located on a great pitch and our boys have love the decking and grassed area outside where they enjoyed many hours playing football, frisbee, riding their bikes and rolling down the hill. 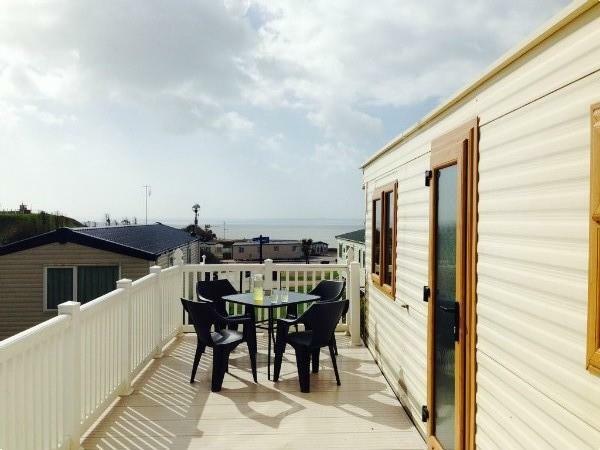 We will definitely recommend your Caravan to anybody looking to stay at Devon Cliffs. We look forward to our next family holiday here. Thank you so much. Thank you for letting us stay in your beautiful Caravan with some amazing views amongst other amazing things. The pitch is awesome and the green area is large which is lucky to see on sites. Lovely Caravan, great site, had a nice holiday. Children liked playing outside on the green. Had a great holiday, lovely caravan with good views, had great weather. Excellent base to explore the area. Went on train from Exmouth to Paignton with great views of coast and great value for money. Lovely spot, great caravan, many thanks. Thank you, had a great holiday week, great position. kids loved green area outside van. We have had a fantastic time here at Devon Cliffs. The Caravan is brilliant and we will definitely be returning in the future. It has a great spot on the site. Devon Cliffs is fab, so much to offer. Thank you for a wonderful week of memory making. The Caravan is lovely inside and out. The Veranda and grassed area was great for the kids as well. The location was excellent as its only a 2 minute walk to the beach. I will definitely return to this caravan in the future. Thanks for a great holiday. Lovely caravan great views, good time was had by all. 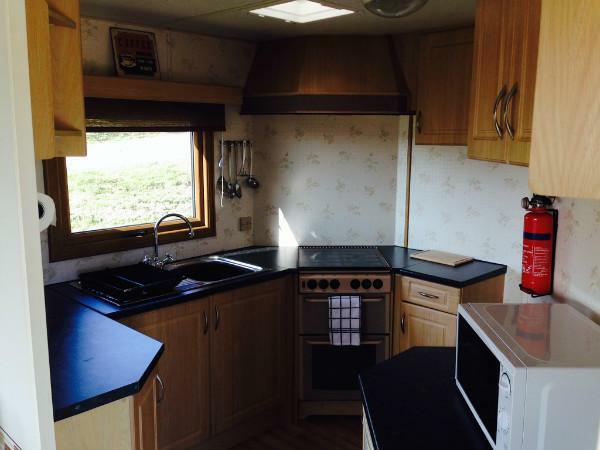 Really lovely caravan, great position and lovely views. Kids really enjoyed playing on the grassed area. It's been a great base for exploring the area and easy access to the beach. We all enjoyed the beach cafe, kids loved the play area and making friends there.